As I gain experience with running races and covering longer distances, the need for a hydration belt is becoming critical. 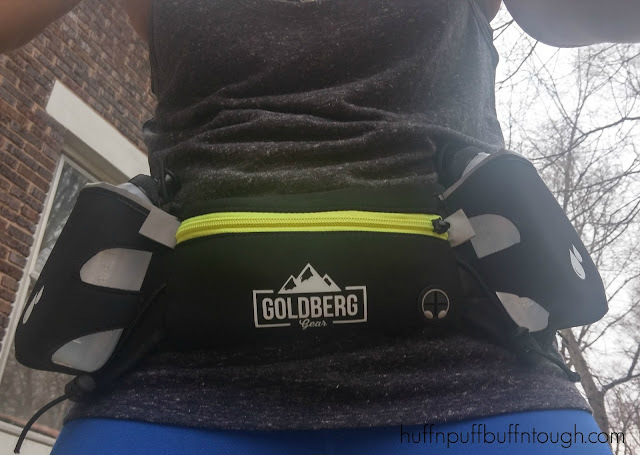 I have been looking into hydration belts for quite some time, and when I was given the opportunity to review the GoldBerg Hydration Belt, I was beyond excited! I am very careful when it comes to a fitness purchase, which is why I have been in the market for a hydration belt for about five months now. I research everything extensively and I also have a very critical eye. That being said it is my hope that others who are uncertain or on the fence about this product get some meaningful insight. Fits sizes from 27" to 40"
The plastic water bottles hold up very well! They don't leak and they don't stain when you have liquids in there that are not clear. I have had that problem with handheld water bottles that I use for distances shorter than 6 miles. Being that I have a phone on the larger side (over 5.5 inches) I love that my phone can fit in the pocket. The phone I use is an LG G3 with a thick heavy case on it. While the phone fits comfortably inside with all of my other essentials it does add weight to the belt, and that is not ideal for me when I am running. Keep in mind that I use a heavy duty case and if I take the case off it's not as bad, so I may play around with that option a little more in the future. The headphone port is a wonderful feature on this belt. I don't use it because I use my wireless earphones for running, but if you don't have wireless earphones and plan to keep your phone in the pocket, then you will love this feature. One thing I do think can be improved is the nylon waistband. After filling up both bottles, the belt began to sag more than I thought it would and I had to tighten the belt a lot to make sure it didn't come lose and sag. After tightening it, however, I have not experienced a lot of bouncing or loosening up as of yet, but I only ran 3 miles in this belt. I cannot tell you how it will hold up during distances of 10+ miles. I will update this section in May to let you know how it holds up during my first 10 miler. 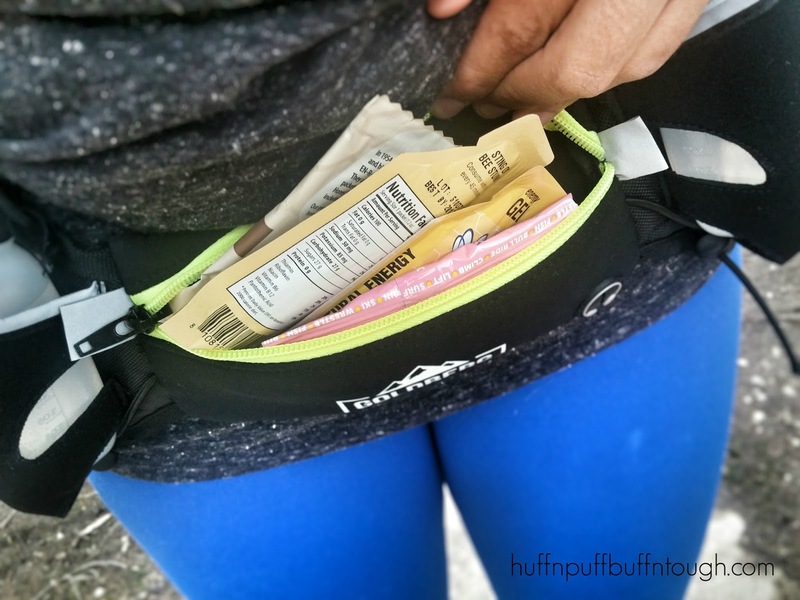 This seems like a great hydration belt overall, and I am so glad I got to utilize it. I will still be looking to purchase other's as a comparison. I have had my eye on a certain one with awesome colors, but haven't committed to it due to the price. While the belt does function beautifully so far I do think the lack of color options may turn some people off. I am curious if the waistband issue is specific to this belt or if it's something common that I'm not use to yet, but as I acquire more belts I'll know for sure. 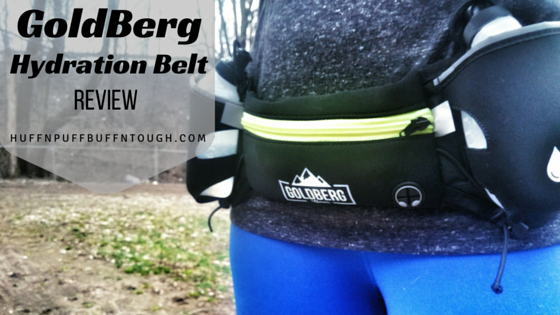 Bottom line, the GoldBerg Hydration Belt does what it was designed to do - carry your fuel, hydration and other essentials for short distances. I cannot speak on longer distances yet. It's very affordable and budget-friendly and I feel like you'd definitely get your money's worth. Disclaimer: I received this product to review in exchange for my honest review. All thoughts and opinions are and will always be my own. This is awesome. I need this when I go walking. I so want one. 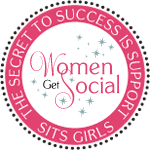 This is such a great product! It's great to be able to carry around so much and be hands free! My son and daughter in law would like this. Great review! I know this would be a good thing to have on long runs or hikes. Great to be hands free. That is terrific. I am not a runner so I didn't know about these belts but how awesome. 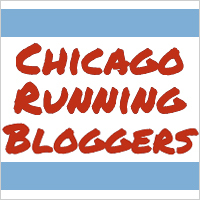 I am thinking about getting back into running after years away and I might check this out. I am not a runner, but these belts are so cool! This would make a perfect gift for runners. Its really a wonderful product with such awesome features made in keeping in mind the regular need of people like me I do not have this one but have similar one that has almost the same features but what is best is the headset ports that will be new to me. I hope every one will enjoy and feel comfortable with this worthy product.